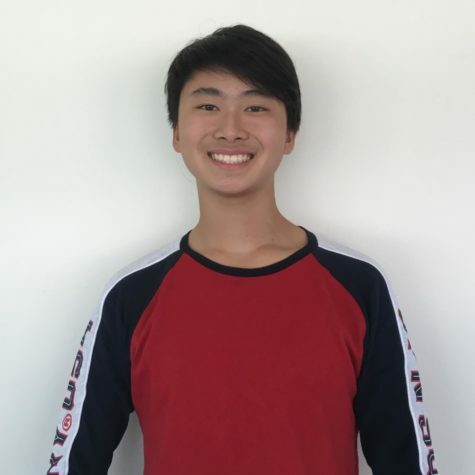 A sophomore at Carlmont, Andrew Shao is a member and the editor of Carlmont Key Club and plays JV Lacrosse in addition to writing for Scot Scoop. He is passionate about aviation and involves himself in gliding in his free time. Andrew's favorite news organization is The Onion.